Julie A. Marsh, PhD, is an Associate Professor of Education Policy at the Rossier School of Education at the University of Southern California and Faculty Director of Policy Analysis for California Education. Dr. Marsh specializes in research on K-12 policy, including the implementation and effects of accountability and instructional improvement policies, the use of data to guide decision-making, and the politics of educational reform. Her research blends perspectives in education, sociology, and political science. 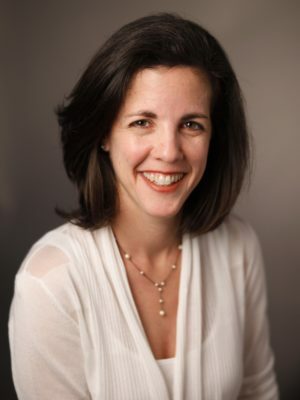 Prior to coming to USC in July 2010, Marsh was at the RAND Corporation for eight years, where she last served as Senior Policy Researcher. Her work has been supported by the Spencer Foundation, Carnegie Corporation of New York, and U.S. Department of Education. Recent publications have appeared in American Educational Research Journal, Educational Evaluation and Policy Analysis, Educational Administration Quarterly, and Teachers College Record.